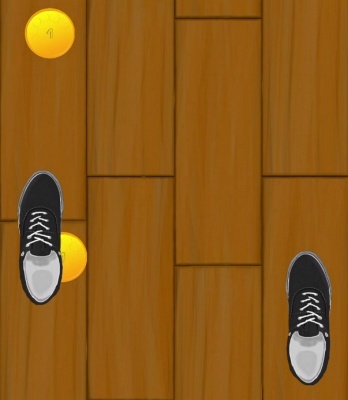 StepToStep is a Free Android , New Arcade Runner , Mobile Multiplayer Game featuring many, different sneakers . 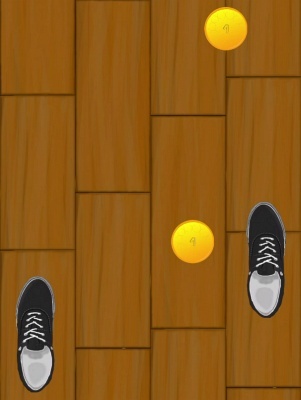 The game is about running and not landing on the gaps. It starts slowly but that doesn't last for long. 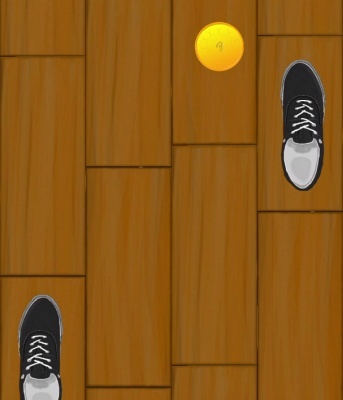 Soon, it turns into an adrenaline rush when you just seeing the shoes flying over the screen. You can also choose from many different sneakers and there are more to come. 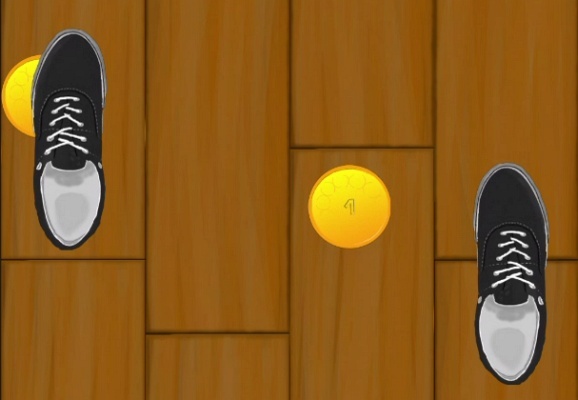 To pay for them you can collect coins during the game. 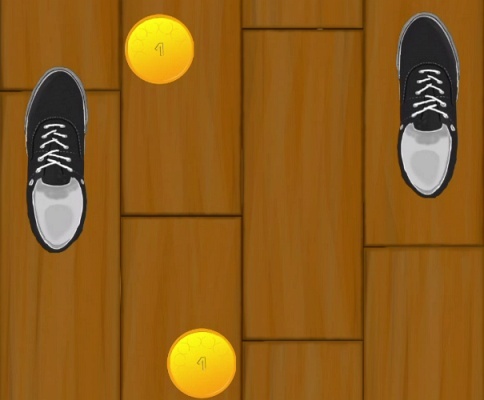 Anyways, this is getting more difficult as the game speeds up and you will have to decide, whether you are going for the next high score or your new favourite shoes .